You are doing a great work, don’t come down. We are builders for the kingdom of God on this earth & are part of God’s building network to restore what has been destroyed by the enemy. You are a massive threat to the enemy & Satan will do all he can to prevent you from walking in your God given destiny. 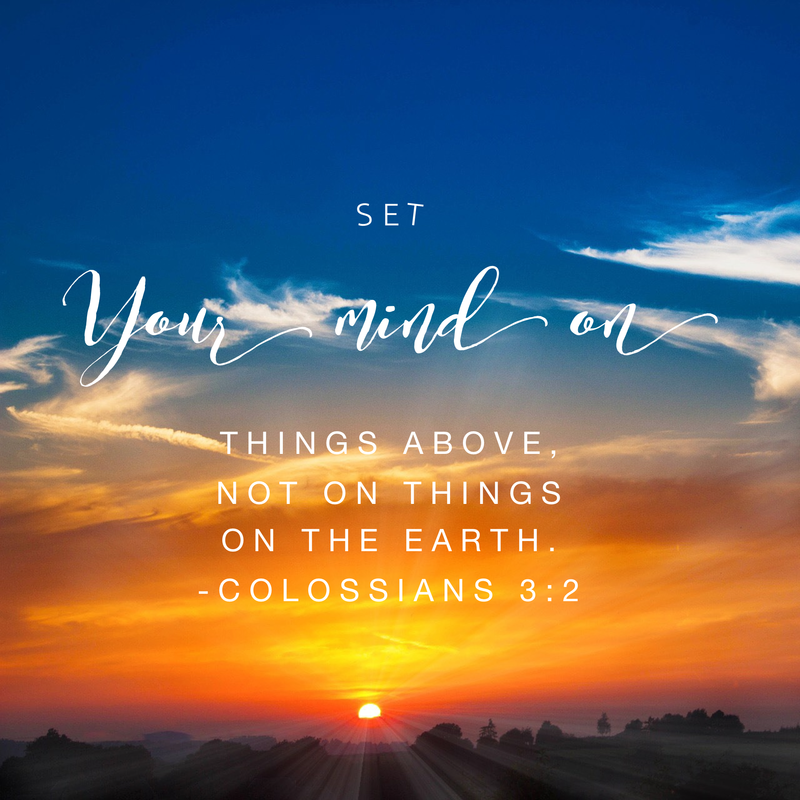 No matter what the circumstance looks like, we must continually set our minds, not on the things of this earth but on things above (Col 3:2). Nehemiah was so distressed to see his people; vulnerable & open to attack from every side, that he took on the quest to rebuild the walls around the city of Jerusalem.